Job 23.1-9, 16-17, Psalm 22.1-15, Hebrews 4.12-16, Mark 10.17-31; What's so good about hippos and Harry Potter? Should we be vulnerable in church? Is there room to be bold by the altar? 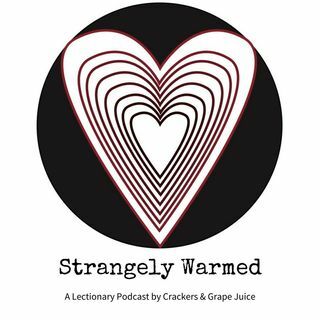 These questions and more on this episode of Strangely Warmed with guest Lindsey Baynham.